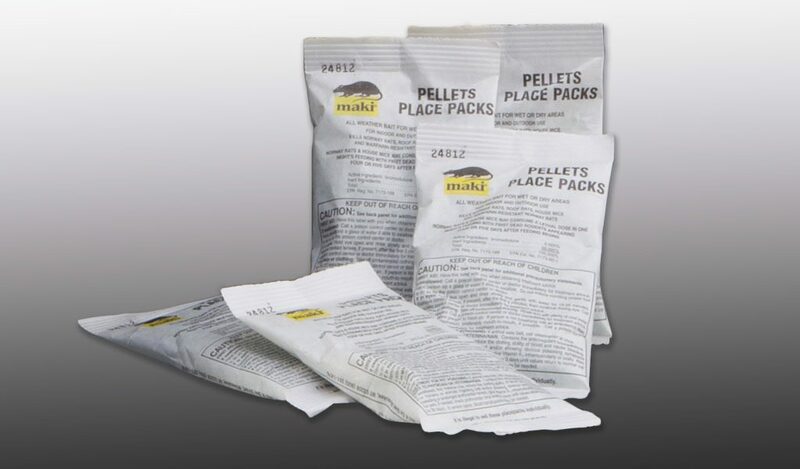 Maki® bait is formulated with bromadiolone, a second-generation anticoagulant rodenticide invented by Liphatech. A versatile bait with more than three decades of performance, Maki is made with grains and a peanut flavor that is attractive to Norway rats, roof rats and house mice. It combines palatability with maximum flexibility in formulations and placement locations. Maki 1 oz. 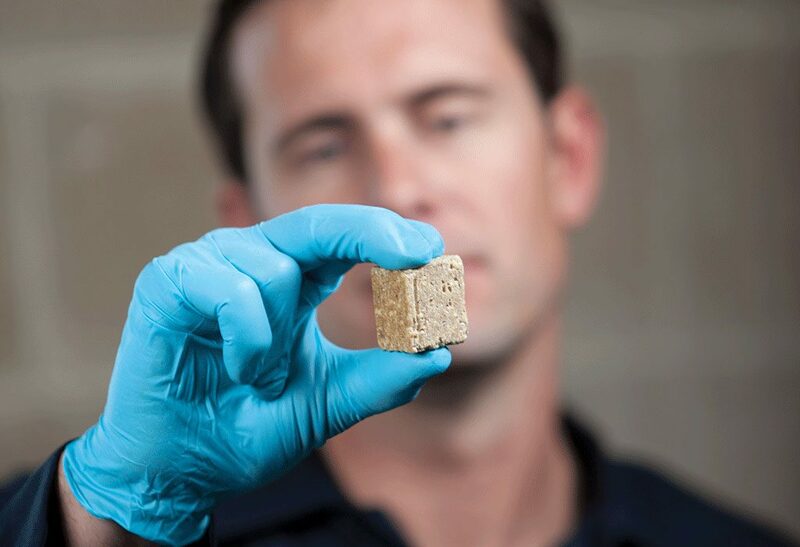 mini blocks are designed with rodent gnawing edges and a center hole for securing on vertical or horizontal rods. Mini blocks can also be secured on SoftSecureTM Technology feeding devices. 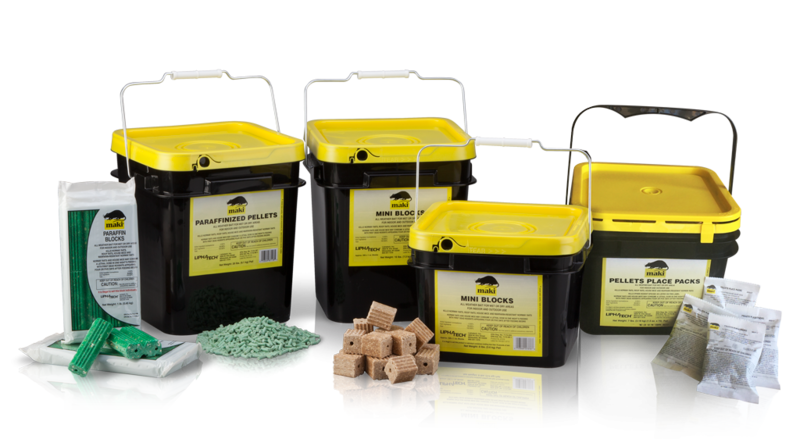 Can be placed in bait stations either indoors or outdoors for maximum baiting flexibility. Available in 16 lb. pails or case of 2-8 lb. pails. Paraffinized pellets approved for burrow baiting. Convenient 1.5 oz. 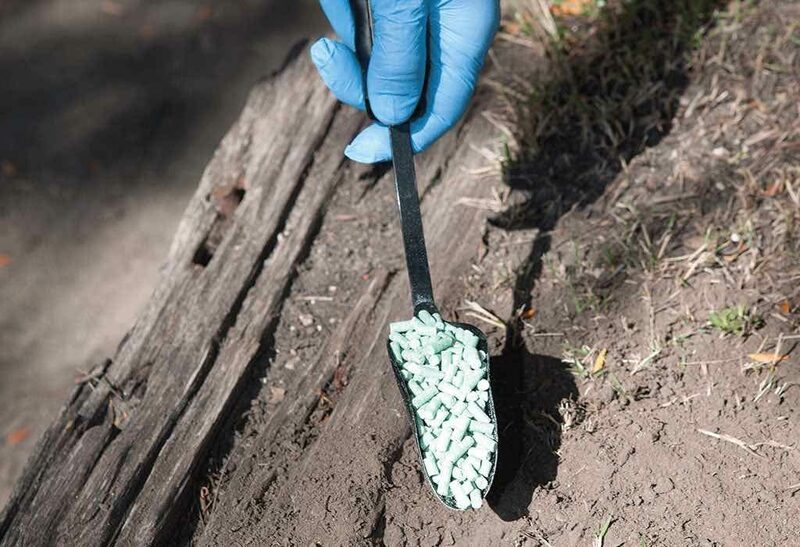 pellet place packs for hard-to-reach baiting locations. Available in cases of 4 pails of 75 packs each. Paraffinized 1 lb. blocks labeled for sewers, steam tunnels, outdoor stations and other places where moisture causes bait to quickly spoil. Scored for easy separation into eight, 2 oz. bars. Available in boxes of 20 blocks.